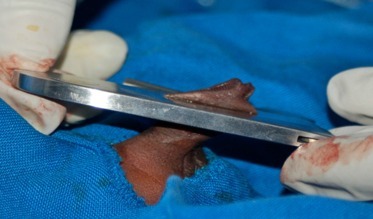 Infant male circumcision is little-known and little-practiced in East and southern Africa. IMC is not part of routine antenatal education and is not normally discussed post-partum nor during immunization visits. Anza mapema staff engaging the youth in team building and fitness exercise as a mechanism to achieve the ultimate goal of improving reproductive health. Nrhs general meeting for the staff to unveil different departmental milestones in regard to the organization's vision and mission statements and identify solutions to shortfalls in achieving it's long term agenda as a unit. 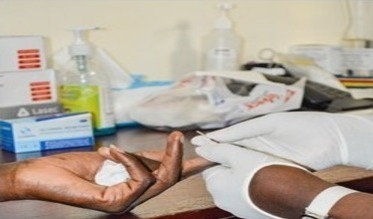 NRHS has an extensive record of working closely with the National and County Ministries of Health and the National AIDS and STI Control Programme. It has been a leader of the scale-up of VMMC in Kenya, providing technical assistance to the Ministries of Health and the National AIDS and STI Control Programme and other governmental bodies in a bid to translate research into policies. NRHS has been the lead institution for several studies related to HIV prevention and sexual and reproductive health with funding from diverse agencies including the U.S. National Institutes of Health, the U.S. Centers for Disease Control, the Bill and Melinda Gates Foundation, USAID, the Population Council, the UHAI Foundation, and John Snow International. 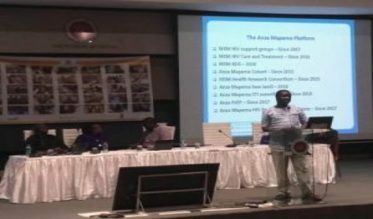 NRHS has been one of the foremost providers of comprehensive VMMC services since the onset of the national scale-up of VMMC that started in 2008. Nyanza Reproductive Health Society (NRHS) currently has five active programs with the purpose of promoting reproductive health. 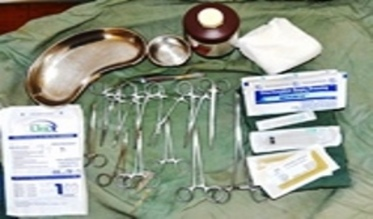 Nyanza Reproductive Health Society has got several research studies underway and forthcoming. NRHS has an extensive infrastructure to support its programs and studies. You can access our Annual Reports, Publications, and Tenders. 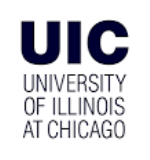 NRHS hosts Masters in Public Health (MPH) students from the University of Illinois at Chicago (UIC). Each was placed in different projects and fulfilled their field practicum for their degree while also assisting our staff. They used their experience and data that they collected as the basis for their capstone before graduating from UIC. Also NRHS hosted a number of interns from colleges and universities throughout Kenya. These included an intern in our laboratory, two interns in our Human Resources Department, two interns in our Finance Department, one in our Procurement and Stores Departments. 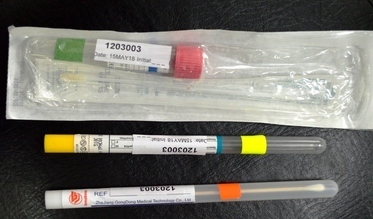 Having been in NRHS for this short time working as laboratory technologist under the CaCHe study,I appreciate NHRS because it meets one of its main objectives of test and treat.Clients are given services instantly,they are counseled,tested and treated immediately. Alexander Kimbrough is an Epidemiology Master’s candidate from the University of Illinois at Chicago. 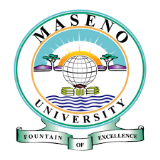 He is in Kisumu, Kenya, working in Anza Mapema’s Recruitment and Retention Office as part of his practicum. While there, Alexander is working with the department to track and analyze recruitment and retention efforts and create a more efficient database to track peer educator activities. 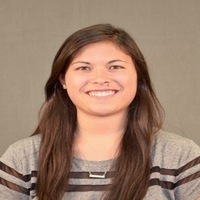 I am a second year MPH student at the University of Illinois at Chicago studying Epidemiology and Global Health. I will be working at the UNIM Clinic with NRHS for two months this summer. During my time here, I will be supporting the CaCHe study, which is investigating the impact of menstrual cups on the vaginal microbiome in school age girls. 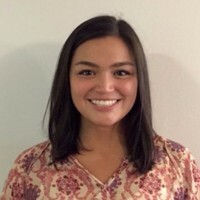 I am a second-year MPH/MBA student at University of Illinois at Chicago, concentrating in Epidemiology, Global Health, and Business Analytics. During my 2-month field practicum in Kisumu, I am working at NRHS’s UNIM clinic on the Partners in Reproductive Health (PIRH) project, focusing on antimicrobial strains of gonorrhea in clinic patients. I will primarily be working on data management as well as providing support in other areas of the clinic. 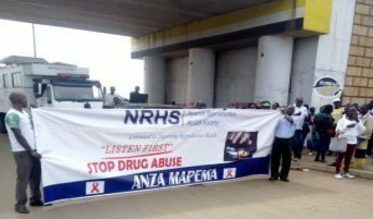 IDADA International Day Against Drug Abuse and Ilicit Trafficking .NRHS- Anza Mapenma Part of the procession from kondele to car wash.